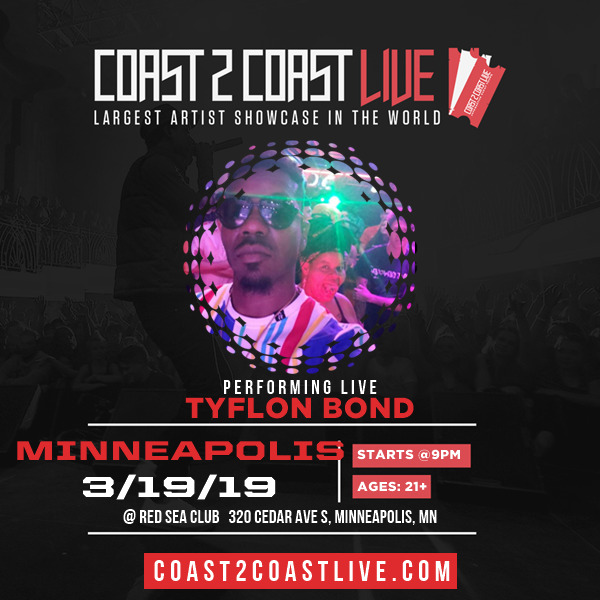 Tyflon Bond Quintrell Robinson, the artist popularly known as Tyflon Bond, was born in Chicago, Illinois and discovered his inspiration for music at an early age. 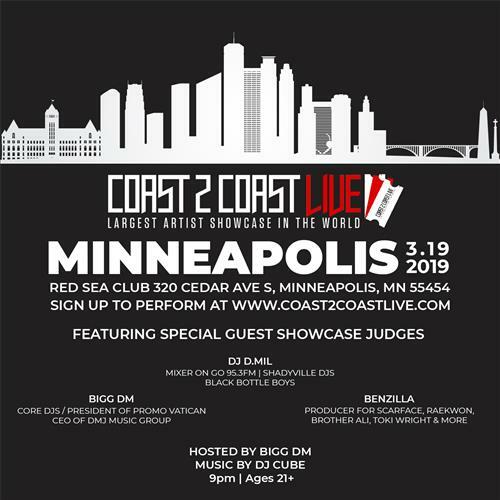 His musical gifts were encouraged by his mother and were further developed when she moved the family to Minneapolis, where his journey into music truly began. While attending elementary school, Bond realized that he had a unique voice when the director of his school choir asked for him to sing the lead vocals in the choir. Bond sang pieces by Bach and was inspired by other famous composers such as Ludwig Van Beethoven. It is Bond’s unique and eclectic tastes in music that helps set him apart and elevates him as an R&B and hip hop artist. Tyflon Bond is proud to announce that he is now working on his first solo project entitled, “The Heart of Love”, which includes such dynamic singles as “War” and “Word Play”; songs that are sure to be appreciated and resonate with lovers of true soul music. Bond feels that the creation of his latest work represents an evolution in and of itself, and includes incredibly heartfelt lyrics that take events from everyday life and breathes such passion into them that it lifts the hearts of all those who hear the music. Be prepared to be taken to the edge of your emotions, and brace yourself for the remarkable new sound that uplifts mind and body. Get ready for the soul-stirring sound of the artist known as Tyflon Bond. Peace and love!